Betting on the Lottery: Is There a Strategy? – Sig Nordal, Jr. Lotteries are among the world’s most favorite gambling pastimes, with hundreds of people made much richer because of them. So there’s no wonder lottery ticket sales are huge when there’s a massive jackpot on the line. With state and national lotteries all completely checked by third-party audits, people play knowing that the results of each draw are completely fair and random; and yet people still manage to concoct strategies for playing the lottery. Strategies by their very nature need to have an aim in mind, with the strategy itself built to advance towards that aim. However, as lotteries are completely random, the term of a “lottery strategy” may seem to be somewhat of an oxymoron. But, thanks to online records that are available, people have been able to devise methods which indicate to more likely outcomes based on previous results, and there are also general rules to give into to increase your chances of winning the lottery based on how much you spend on it. So, let’s dig into some of these lottery strategies, and see if your chances of winning a massive prize can be enhanced. It’s commonplace for someone to say that you’re more likely to be hit by lightning than you are to win the lottery, but that’s not even the rarest occurrence that has a greater likelihood of happening to you than winning the lottery. For example, if you live in the United States, you’re more likely to become the president of the USA, or become a movie star, be drafted by the NBA, or even be crushed by a vending machine. But every ticket has the same chance of winning, in theory. In reality, there are ways in which you can boost your odds of winning the lottery. The results of any lottery are completely random, but there is one certain combination that, should it come in, would disappoint many. In 2017, it was found that around 10,000 people per lottery draw in the UK selected the numbers 1, 2, 3, 4, 5, and 6. So if those numbers came in, each would have walked away with about £400 ($551.96). Avoiding incredibly popular number combinations like the one above is important because it would mean you wouldn’t win some if you did win, but it’s also important to embrace the randomness. 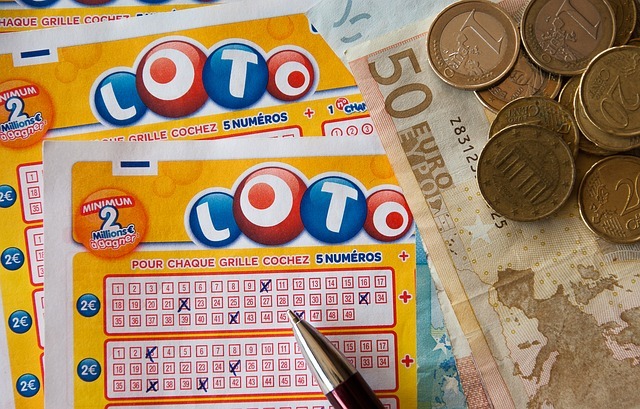 When it comes to lotto strategy, the best way is to be as random as the game itself. 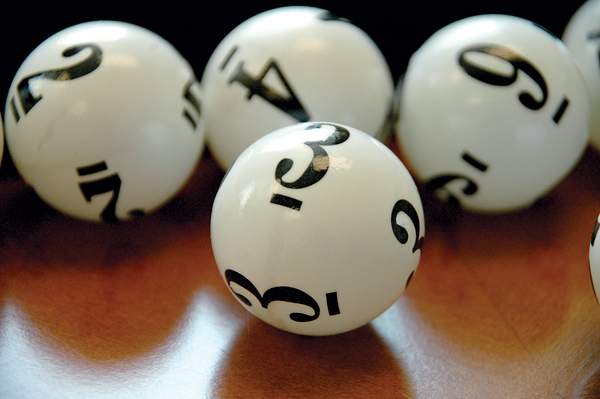 As many peoples’ lottery numbers derive from key dates in their lives, many of the larger numbers are missed out. Being as random as possible is the best way to play. In a study performed over thousands of games in the Australian Lottery (a six-pick, 45-number lotto), it was found that certain patterns showed up with far more prevalence than others. The most frequently observed pattern way by picking one number in the range of 1-9, two in the range of 10-19, and then one in each of the ranges of 20-29, 30-39, and 40-45. With that pattern occurring 24 times rather than the expected calculated frequency of 18.7, it shows that the numbers have fallen more favorably into that pattern. Another way sometimes suggested is to buy all of the possible combinations, but of course, that would be extremely time consuming and costly. So instead, to better your odds in a similar vein without spending much more, you could pool with friends or co-workers. Everyone in the pool chips in an equal amount to get an agreed upon the number of tickets per person, buy different tickets with each buy-in, and share the multi-million prize when it comes in. While developing a strategy in a completely random game with rather long odds seems odd, there are ways in which you can boost your chances of winning the lottery. The post Betting on the Lottery: Is There a Strategy? appeared first on Dumb Little Man.